"I'M GLAD THERE IS YOU" can be ordered digitally with a credit card via the internet. This recording is available as an "MP3 digital download" only...either the complete CD or individual tracks. 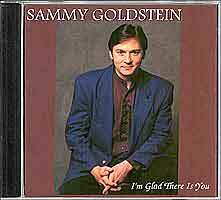 To order, go to www.cdbaby.com/cd/sammygoldstein2. The complete digital CD (MP3) is $9.99. The individual digital tracks (MP3) are $.99 each.  You will find complete details about Sammy and his CD on the "CD Baby" website, including sound clips of all the songs. These digital recordings are also available at: Apple iTunes, 24/7, Amazon MP3 and Google Music Store. "SO FAR IT'S WONDERFUL" can be ordered digitally with a credit card via the internet. This recording is available as an "MP3 digital download" only...either the complete CD or individual tracks. 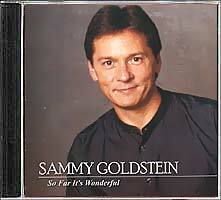 To order, go to www.cdbaby.com/cd/sammygoldstein3. The complete digital CD (MP3) is $9.99. The individual digital tracks (MP3) are $.99 each. You will find complete details about Sammy and his CD on the "CD Baby" website, including sound clips of all the songs. 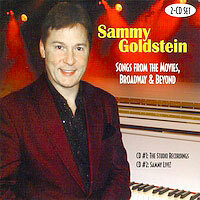 "SAMMY GOLDSTEIN: SONGS FROM THE MOVIES, BROADWAY & BEYOND!!" In 2007, Sammy celebrated 30 years as a nightclub entertainer. And, to mark the occasion, he created a collection of songs that represents his years in music and performing. With this 2-CD set -- including a total of 37 songs and medleys -- Sammy has chosen the songs that he performs every night -- classic Broadway showtunes and songs from the masters of the Great American Songbook (including the Gershwins, Cole Porter and Irving Berlin). He has also included several comedy songs that are audience favorites. And, to make this collection complete, he has reissued seven songs from his 1997 CD and one song from his 2001 CD -- songs that he didn't want to "leave behind." Aside from the reissued songs, however, there are 14 BRAND NEW recordings on "CD #1: The Studio Recordings." On "CD #2: Sammy Live!," Sammy has chosen highlights from various cabaret shows and concerts that he performed over the last four years, focusing mostly on Broadway showstoppers and interspersed with fun-filled stories and ad-lib humor. And, even though the sound on this "live" CD is very ambient, we're sure you'll agree that the excitement of the live performances and audience interaction can't be beat! Sorry, but this CD is out of print and unavailable.